This online workshop will help you get started or move forward on your own innovation project using design thinking. It could be something small. It could be something big. Many of us want to create or develop something meaningful for for this year. This program will help you think about where to start and a process to use. Follow along to strategize and gain motivation and action to work on an important challenge or create something that you've wanted to create. Why start an innovation project? To develop the most critical skills we need for the future and share your expertise. Plus, maybe the innovation we create will be a new product, service, program, business, solution, service project, book, website, or something that really matters for our life and for others. Why not give it a try? Here is the plan. I'll be working on an innovation project too. I'll show you how I'm going about it and will speak to the most common questions and needs from our program participants. 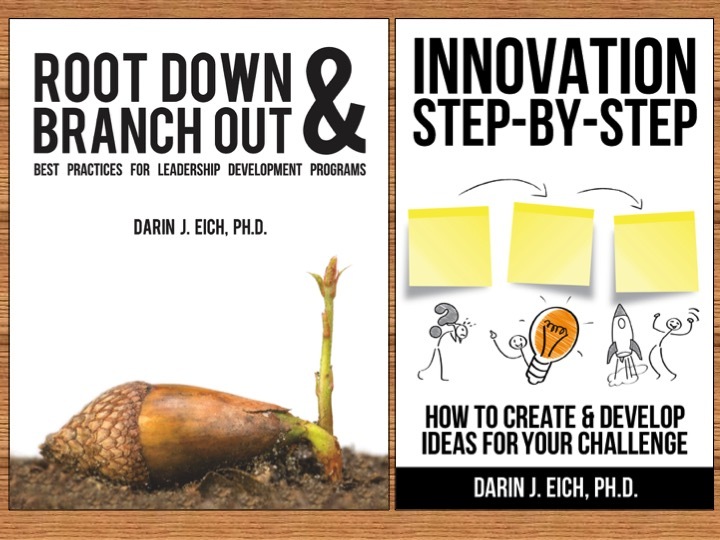 You'll see examples of small "acorn" innovation projects and move forward on your own. Maybe you'll create something that can grow from acorn into forest!